The extensions came fairly quickly and they were packaged nicely. 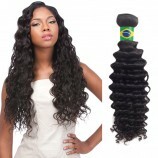 I was really happy with this product!They look very natural and beautiful. I feel like such a pretty lady! The hair is so very soft. I love them so much! They match my hair color exactly and they match the thickness as well. I dont even have to use a full set and they came 3 days early. I will definitely buy these again when the time comes. 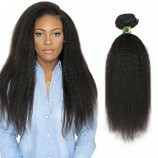 (1).Partition your hair across the back to make a clean line. 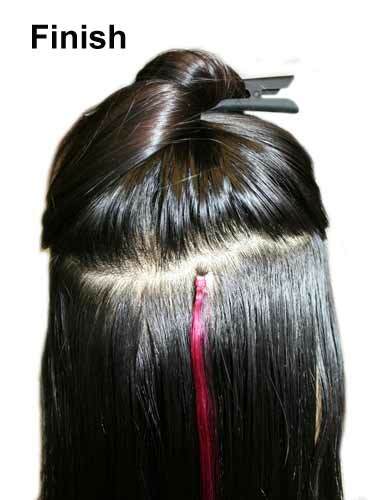 Clip your remaining hair up so you can easily put the hair extensions on. 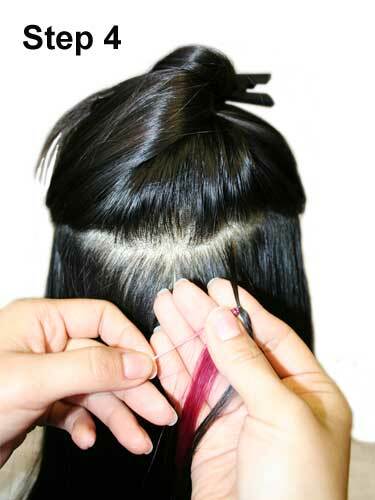 (2).Twist a small piece of your own hair for attaching the hair extensions. 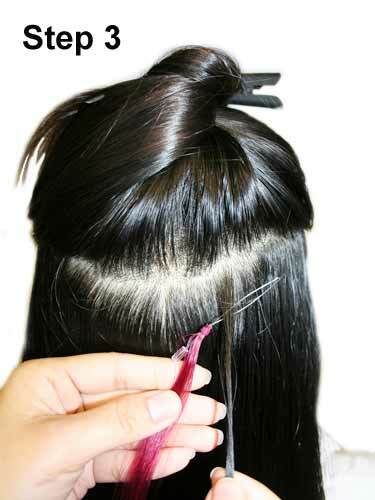 (3).Let this small piece of your own hair go through the plastic loop. 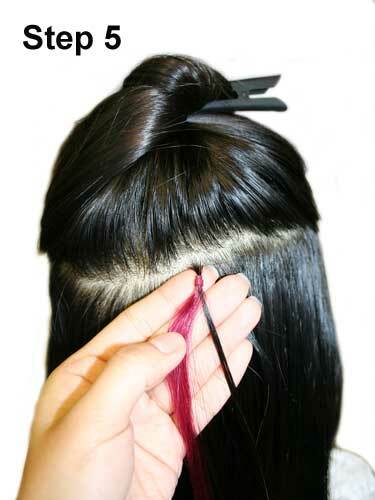 (4).Hold the micro ring and pull the big end of the plastic loop until your own piece of hair can go through the micro ring. 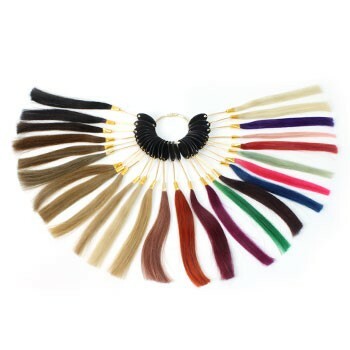 At this moment, the plastic loop should be completely free from the micro ring and hair extensions. Please keep this plastic loop for re-apply purpose if necessary. 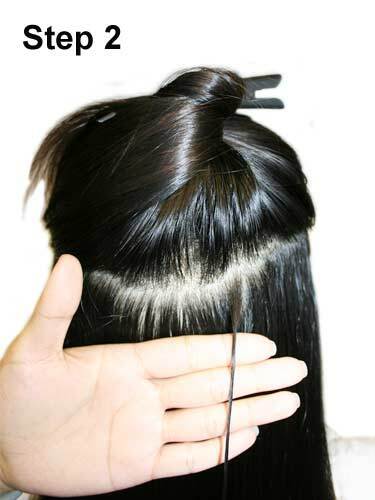 (5).Pull the micro ring up to about 0.8cm to 1cm from scalp. 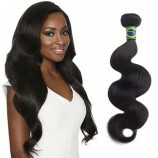 (6).Grip the micro ring by pliers and the hair extensions is now firmly applied on. 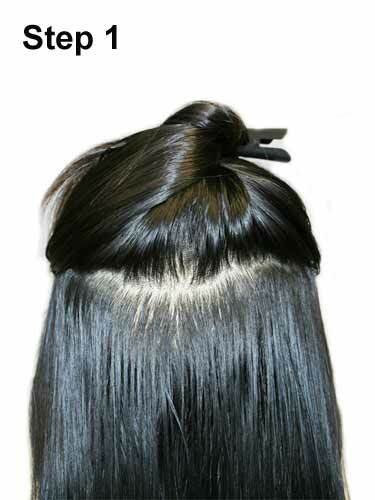 (1).Use the plier to open the micro rings and done.